Caitlyn Jenner has had a spectacular, and spectacularly orchestrated, introduction as arguably the most high-profile transgender person in the world. But now that her eight-part E! 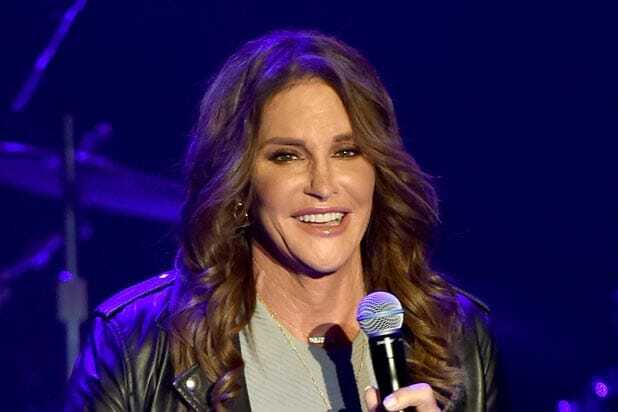 reality series, “I Am Cait,” is presenting a less scripted, more candid view of her early days in her new identity, Jenner is raising concerns among many in the trans community who worry that she may be out of touch with the everyday struggles of those she’s purporting to help. During a particularly telling moment on Sunday’s episode of “I Am Cait,” Jenner made a comment about trans youth that raised eyebrows among many trans people. “I’m a bit taken aback by her comments,” trans activist Madison Rae told TheWrap. Rae said that Jenner, with all of her economic and social advantages, may not realize how hard it can be for many in the trans community who struggle to find work. One in five transgender peoples have experienced homelessness at some point in their lives, according to the National Center for Transgender Equality. The National Transgender Discrimination Survey, the largest study of transgender people’s experiences, also found that 41 percent of transgender people have attempted suicide, 10 times more than the national average. Transgender workers report higher unemployment, twice the rate of the general population. Raven-Symone, the former child star turned co-host of “The View,” last week expressed her discomfort that Jenner has become such a prominent advocate for the transgender community so soon after transitioning. There were a few other moments during Sunday night’s episode that alarmed some in the LGBT community. When one of Jenner’s newfound friends suggested going to HRC — the initials for the Human Rights Campaign, the country’s largest LGBT advocacy organization — Jenner had no idea what “HRC” meant. While conceding that the “HRC” moment was a relatively inconsequential, several trans people saw it as proof of Jenner’s detachment from the gay rights movement and her comparative ignorance about the community she now represents.